Courts for veterans spreading across U.S. 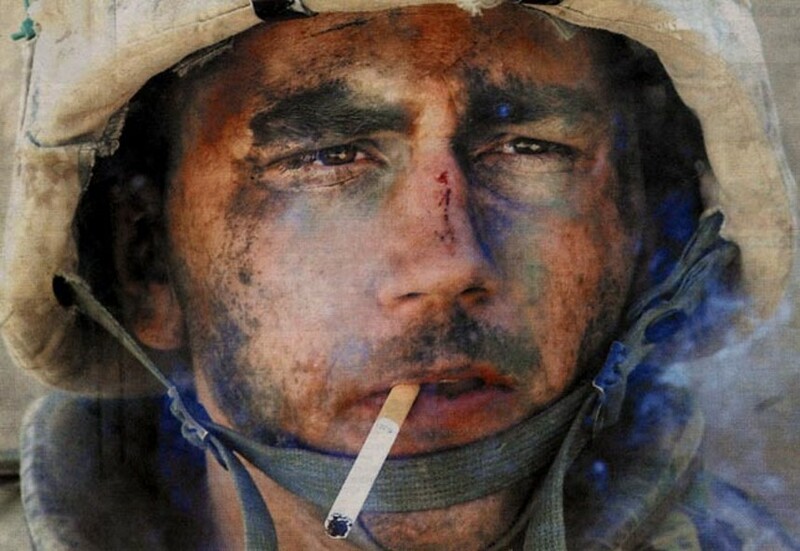 The photo of the 'Marlboro Man' in Fallujah became a symbol of PTSD in the Iraq conflict. PTSD ARTICLE IS FROM THE AMERICAN MILITARY FAMILY MAGAZINE. Audie Murphy (American Hero) had it! Please join our Facebook Cause. We are over 17,000 members. but never taught us how to give-up and quit. You are never alone. 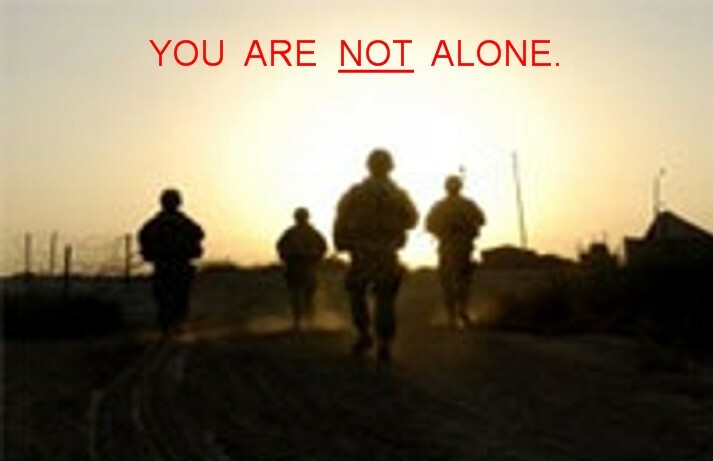 You are always with your buddies, who you served with, and your buddies, who you haven't met yet. Through therapy, you will meet them. Don't give up. We have over 4,400 members. 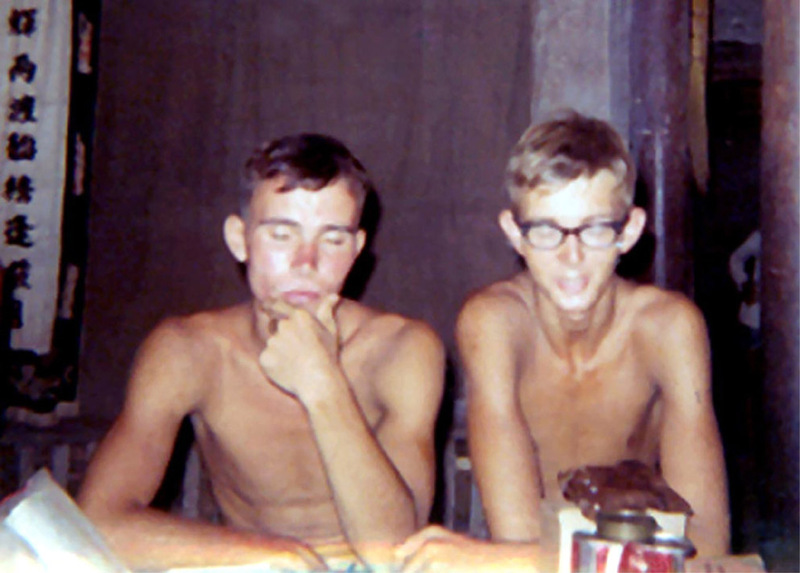 General H. Norman Schwarzkopf has called Joseph L. Galloway, a military columnist for McClatchy Newspapers, "The finest combat correspondent of our generation — a soldier's reporter and a soldier's friend." As you do your holiday shopping this year and think about a big turkey dinner and piles of gifts and the good life that most Americans enjoy, please spare a thought for those who made it all possible: Those who serve in our military and the veterans who've worn the uniform. There are some new statistics that give us reason to be ashamed for the way that our country has treated those who've served and sacrificed for us. Those statistics damn the politicians who start every speech by thanking the troops and veterans and blessing them. They indict our national leaders who turn up at military bases and the annual conventions of veteran's organizations and use troops and veterans as a backdrop for their photo-ops. For the past four years, the Department of Veterans Affairs has been insisting that it’s doing everything it needs to for the nation’s veterans. 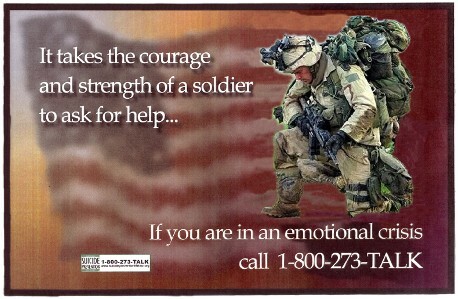 That's simply not true, particularly when it comes to the VA's treatment of mental health issues. The VA keeps telling Congress that all is well. That's not true, either. As Adams reported, the VA has been using fudged or inflated numbers to do so. And after years of promising that it's getting a growing backlog of disability compensation applications under control, things actually got worse this year. No matter whether they've been wounded and need follow-up care and support, or whether they're coming apart at the seams and feeling suicidal, they sometimes must wait months for an appointment to be evaluated and treated at VA medical centers. They're the same people who turned a blind eye as their corporate sponsors and private donors looted billions of dollars from the Treasury with no-compete contracts and bloated bills for everything from food for the troops to fuel for their tanks and trucks. They did nothing as the Army became ever more conservative, even stingy, in the number of injured and wounded soldiers it judged worthy of full disability pensions. Soldiers who suffered brain injuries and PTSD so severe that they couldn't function were put on the street with a 30 percent disability pension — $700 a month — to support a wife and three children. Neglecting our war veterans and the widows and orphans that result from our wars is as American as apple pie. It’s nothing new. But in the past we always waited until after the war’s end to forget those who'd fought the war. All of this is shameful — shameful for a people whose freedom and prosperity rests on the backs of those soldiers but who've forgotten them so completely that they haven't held their Congress and their president responsible for this stain on our honor. 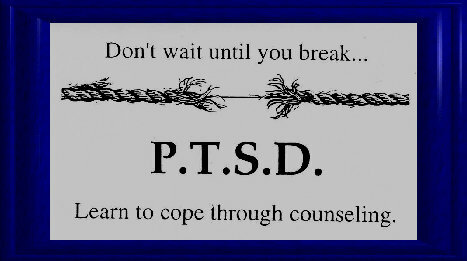 Support America's PTSD Vets Please press HERE. Press the picture to link to the story.